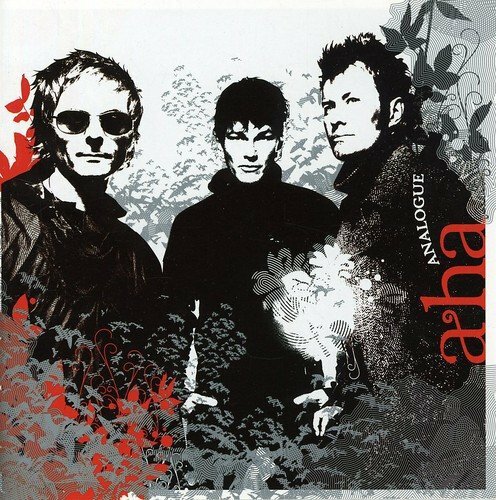 a-ha was created in 1982 by Paul Waaktaar Savoy (guitars), Magne Furuholmen (keyboards) and Morten Harket (vocals). 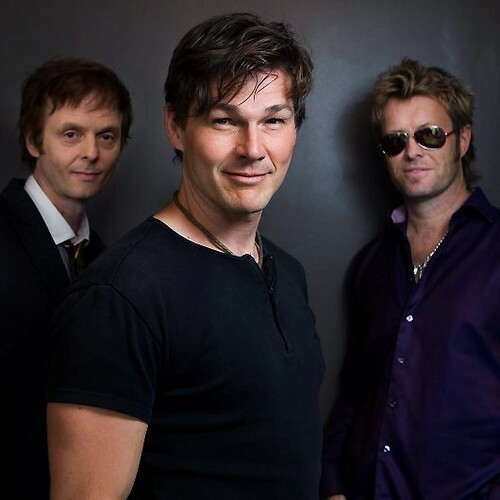 The band first rose to fame in the UK during the mid 80s with the hit singles "Take On Me" (which reached No.2 in the UK) and "The Sun Always Shines On TV", their only UK number one. 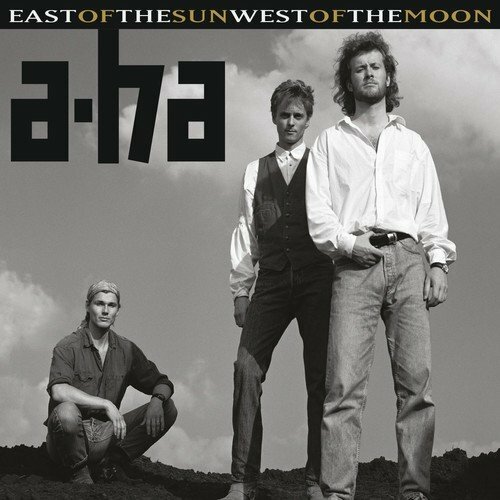 They have sold over 35 million albums worldwide making them the best-selling Norwegian music act in history. 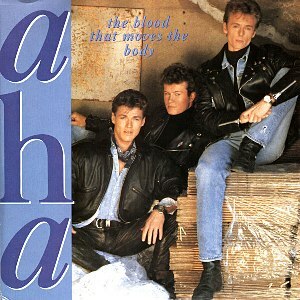 The trio's biggest success came from their debut album, Hunting High and Low in 1985, which peaked at no.1 in their native Norway, and no.2 in the UK. 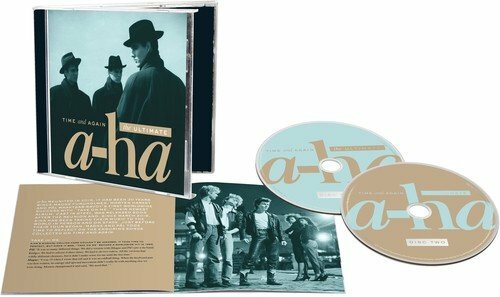 During the second half of the eighties, synthpop was becoming unfashionable and a-ha joined many other artists in adopting a more rock-orientated sound on their second album release Scoundrel Days. 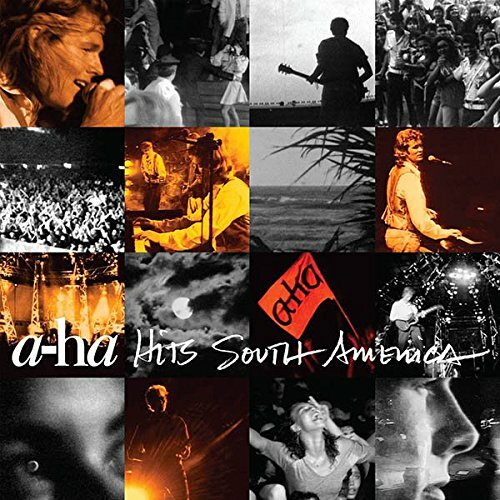 However, although the album was very successful (in some countries such as Switzerland and Brazil it performed even better) the total sales were not as high as the band's debut album, particularly in the UK. 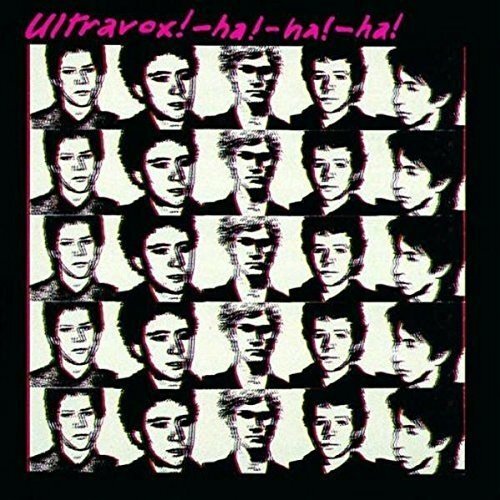 I sometimes wonder whether the band should had stuck firmly to their synthpop roots, like The Pet Shop Boys. 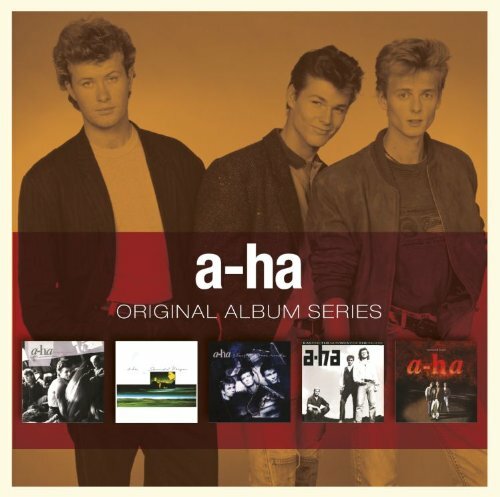 Spookily, all three albums peaked at No.2 in the UK album charts. The second single from the second album, Scoundrel Days, was the last song to chart in the Billboard Hot 100 in the US, reaching #50. 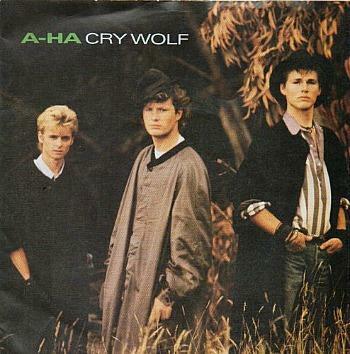 The song revolves around the old story about a boy who cries wolf, which I remember being told (many times) at primary school. Released on March 14th 1988, this song was the lead single and title track from the Norweigan band's third studio album, reaching #1 in their home country and #5 in the UK. 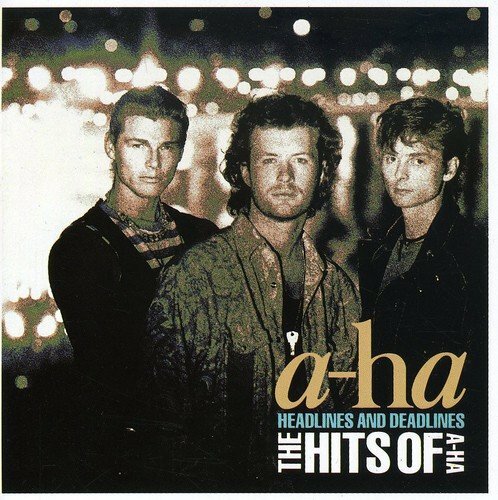 This was A-ha's last British Top 10 hit of the eighties, and they had to wait until 2006 to get another one, when they reached #10 with Analogue. The B-side featured the very seasonal Soft Rains Of April. The single sold around 3 million units globally. 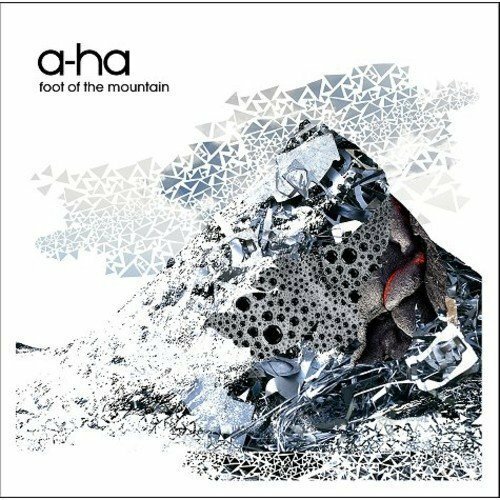 Now this track rocks! 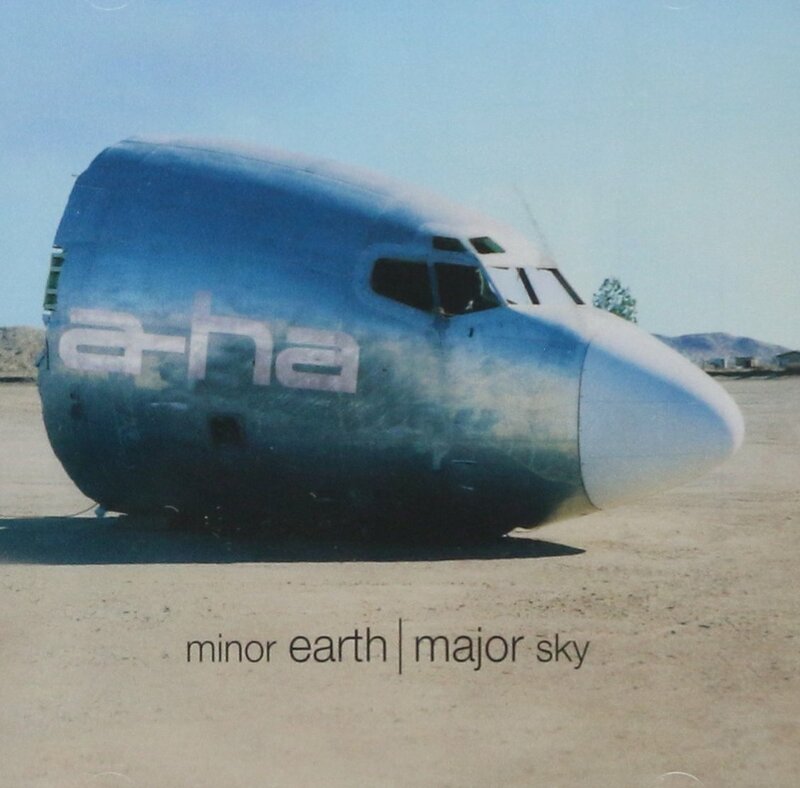 When I first heard this on Radio 1 back in the 80s, it was a nice surprise when the electric guitars kicked in and turned what could have been just a chicken in the basket ballad into something far more interesting. 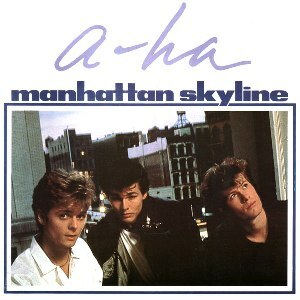 Manhattan Skyline reached #13 in the UK singles chart in February 1987. 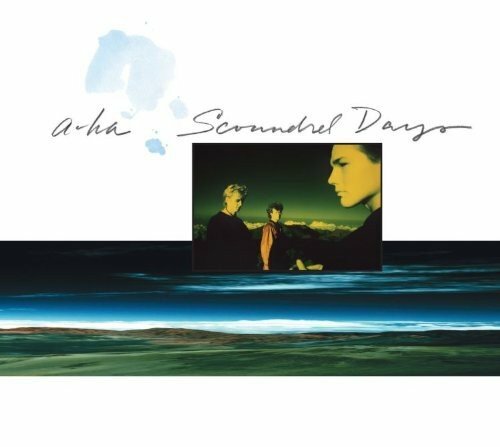 It was the last single to be released from a-ha's second album Scoundrel Days. 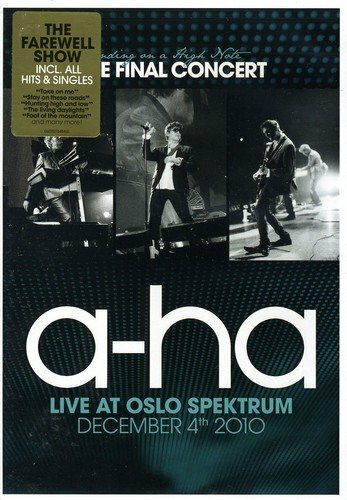 This video is from the Vallhall Football Arena in Oslo, Norway where a-ha played live on 24th March 2001. 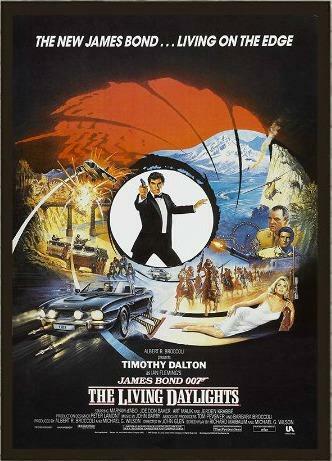 This was the theme tune to the James Bond movie of the same name. 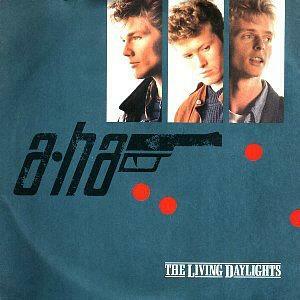 The original version of the track was composed by the band's guitarist Paul Waaktaar-Savoy and John Barry. 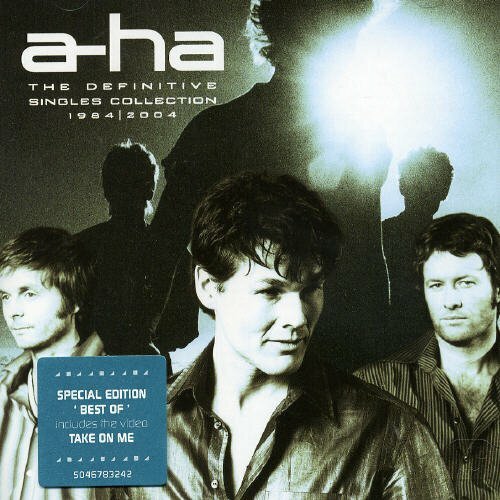 However, a second version of the song was created by a-ha for their album Stay On These Roads, and they did not want to credit Barry on this version. Apparently, John Barry fell-out with the band and described them as "difficult to work with". 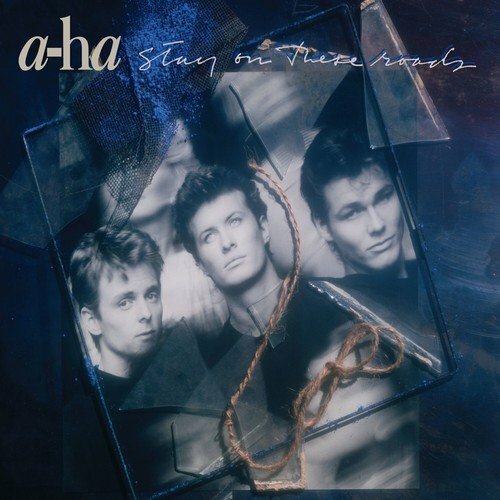 Sounding like another theme from a James Bond movie The Blood That Moves The Body was, surprisingly, the least successful single from the album Stay On These Roads. 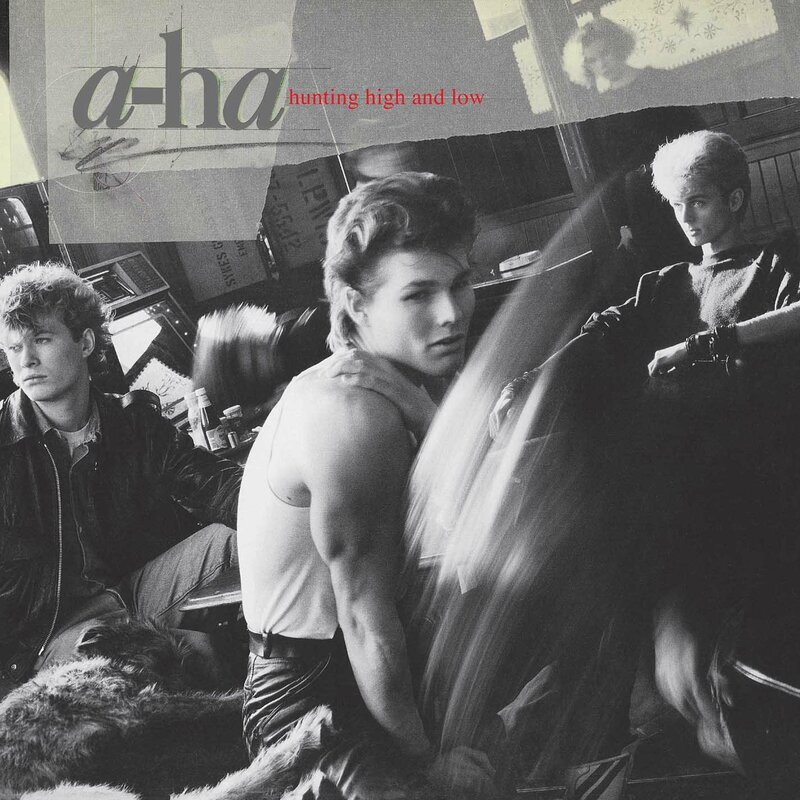 Released on June 6th 1988, and peaking at #25 in the UK, the song was the second single release from the album and the follow-up to the title track which had previously reached #5. 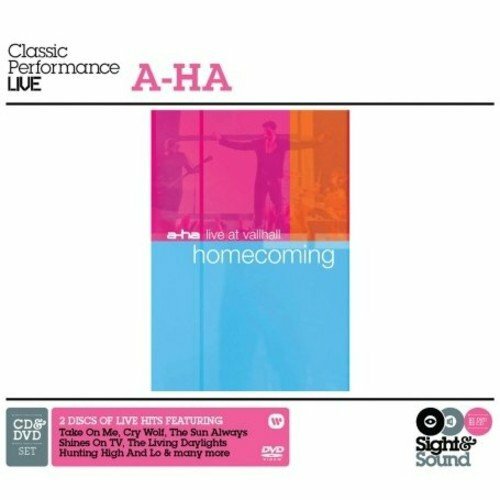 Two further singles were released from the album and these were; Touchy! (#11) and You Are The One (#13).